Are you playing golf in Cabo? In the mood for a dinner out in Cabo San Lucas or San Jose del Cabo? Do you want to go fishing in Cabo? Let us take you there. 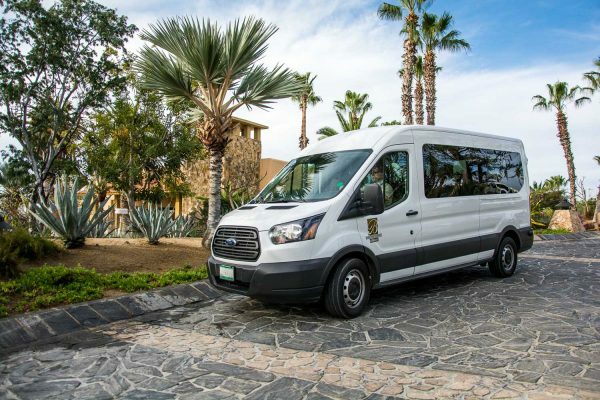 We have the best Cabo transportation in Cabo San Lucas or San Jose de Cabo, our activity transfers in Cabo service is all about fun and No worries, We will pick you up from your hotel or villa in Cabo San Lucas or San Jose to take you to the place of your choice between San Jose del Cabo or Cabo San Lucas. 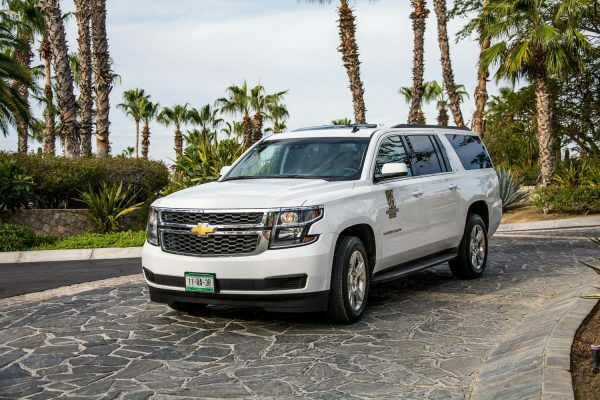 Enjoy your tee time, dinner or fishing trip and when you are done, your Cabo Driver will be there on time to take you back to your hotel or villa. 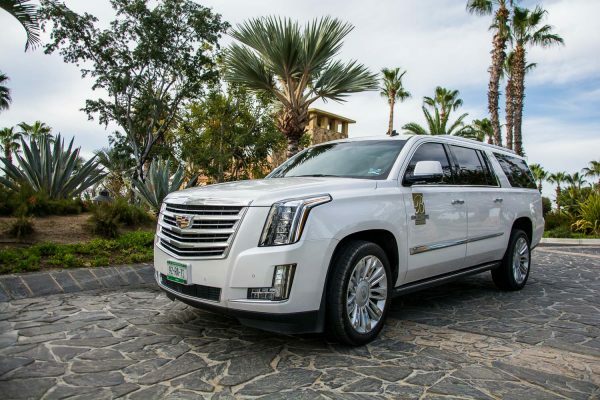 We provide the best ride for any Activity transfers in Cabo by Brown´s Private Services. The prices above do not inlcude tax. Any service after 11:00 pm will be charged by hour. Tax and gratuities are not inlcuded. Activity transfer quoted prices are for two-way transfers. Car Seats for babies have a cost of $5.00.